That is a 47% savings off their retail price. 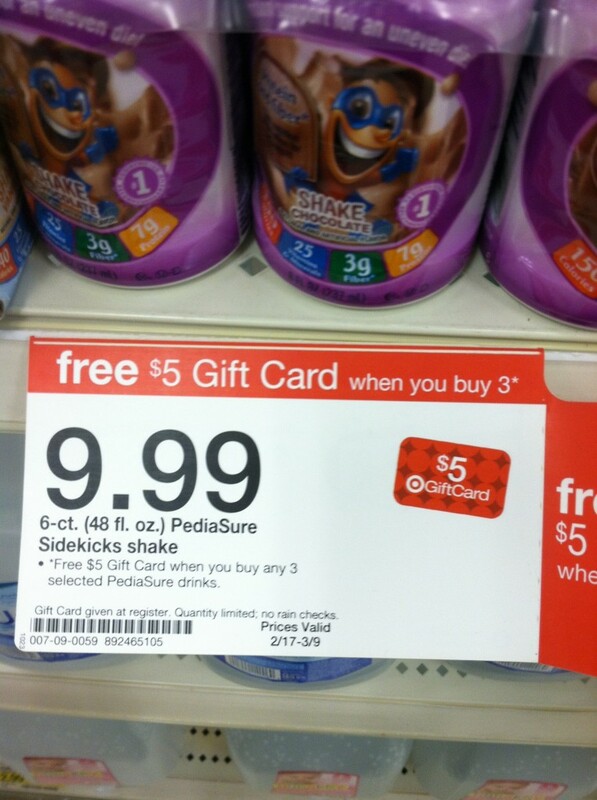 Gift Card offer ends 3/16 (according to the tags at my local Target). 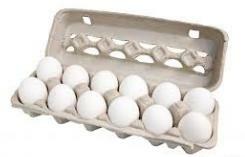 Head over to Incredible Edible Egg on Facebook and print a coupon for $0.55/2 Dozen Eggs. It is always nice to find a coupon for items that don’t often have coupons. I don’t see any great sales on eggs this week, so this can help if you are in need of eggs. Otherwise, hold onto it a bit longer, the coupon does not expire until the end of March, and Easter is coming. We generally get some good sales on eggs around Easter. In celebration of Frozen Food Month (March), Safeway has a new Catalina offer. Buy $30 or more in participating frozen food items, Save $10 on your next trip. Or, Buy $20 or more in participating frozen items, Save $5 on your next trip. 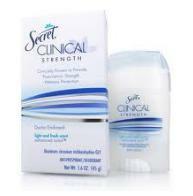 Look for specially marked items. The $30 (or $20) must be purchased in one trip. Offer expires 3/31/13. If you are looking for a deal on a Microsoft Xbox Live 12-Month Gold Membership, Best Buy has it for $34.99 (normally $59.99) with Free Shipping. Be sure to sign up for Best Buy Reward Zone and earn 1 Point per dollar spent. When you accumulate 250 points you can get a $5 certificate. Don’t forget to log into Ebates and earn 1.5% Cash Back for Best Buy purchases. If you would like to learn more about Ebates, check out my previous post. 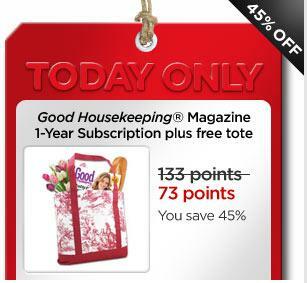 The Wednesday Deal at My Coke Rewards is Good Housekeeping Magazine 1-Year Subscription with Tote Bag for just 73 Points. Head over to Safeway’s Facebook page and request a coupon for a Free 46 oz. 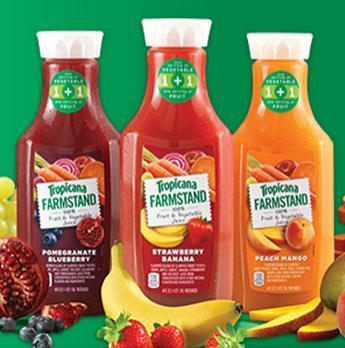 bottle of Tropicana Farmstand. Coupons will be mailed. Flavors include: Strawberry Banana, Peach Mango and Pomegranate Blueberry. Note: This offer is only open to residents of AK, AZ, CA, CO, DE, HI, ID, IL, MD, MT, NE, NV, NM, OR, SD, TX, VA, WA, DC or WY. If you buy PediaSure for your little one, Target has a Gift Card deal going on now. Offer expires 3/9. Use $2.25 Off When You Buy Any TWO PediaSure products (this one has been around, so you may have already printed it). You can also sign up for their monthly newsletter and get a coupon for $3/1 PediaSure Product coupon. 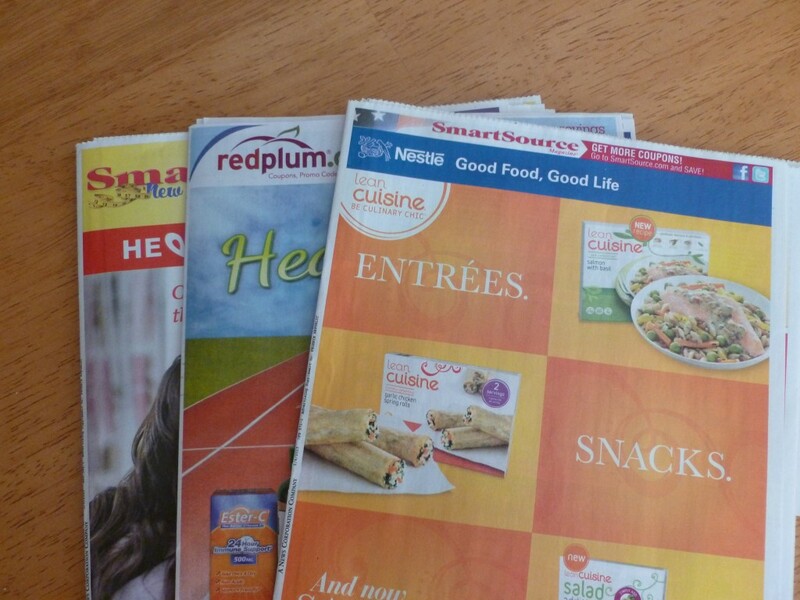 This week it looks like we will have 1 SmartSource, 1 RedPlum and 1 Proctor and Gamble insert. Keep in mind, coupons vary by region.